« JAMES BILLIAN’S DR WHO FAN FILM PREMIERE!!! THE ALIEN FACTOR MAKES IT TO BLU-RAY! RetroMedia (Fred Olen Ray) has done the lovers of independent monster movies a tremendous service. 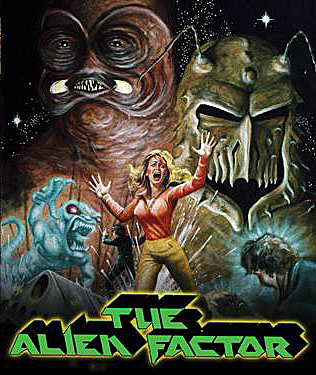 The company has released Don Dohler‘s THE ALIEN FACTOR on blu-ray. This disc boasts a beautiful transfer and bucket loads of extras courtesy of actor George Stover. Click HERE to go to our review of this 1978 cult classic. 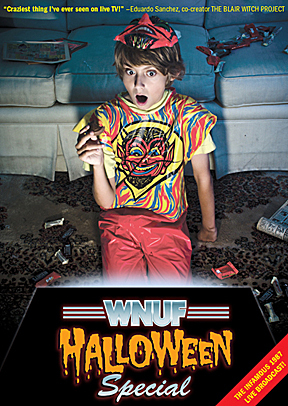 Next we have Moe Porne and Douglas Tilley’s take on the critically acclaimed found footage movie WNUF HALLOWEEN SPECIAL. The brain child of Chris LaMartina and Jimmy George gets a hilarious and glowing review on Doug and Moe’s latest podcast. Click HERE to listen to it.